Use our interactive sky map HERE to find out if you can see Venus right now! Be careful when viewing Venus if it is close to the Sun. The Sun can damage your eyes so ensure it has not risen before attempting to view Venus. Never look at the Sun through a telescope without using a special solar filter. Even catching a quick glimpse of it whilst searching for a nearby planet could cause irreparable damage. 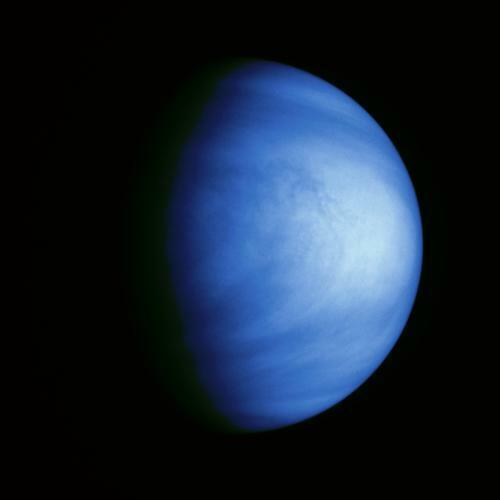 Venus is the second planet from the Sun, and the brightest of all the planets. It is that bright it can be seen in daylight! Venus has no moons or rings. 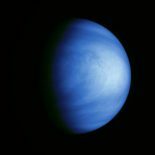 The temperature on Venus can reach 471 °C! No fancy equipment needed to view Venus, it can be seen with the naked eye! Take a look through a small telescope and you will see that Venus has phases just like our own Moon! It is not possible to see Venus this month. Who are Oldham & Rochdale Astronomy? Click this box to read out all about us! Would you like to see the Great Red Spot on Jupiter? Click this box for times and dates! Can you see the Aurora right now? Click this box to find out the possiblility!